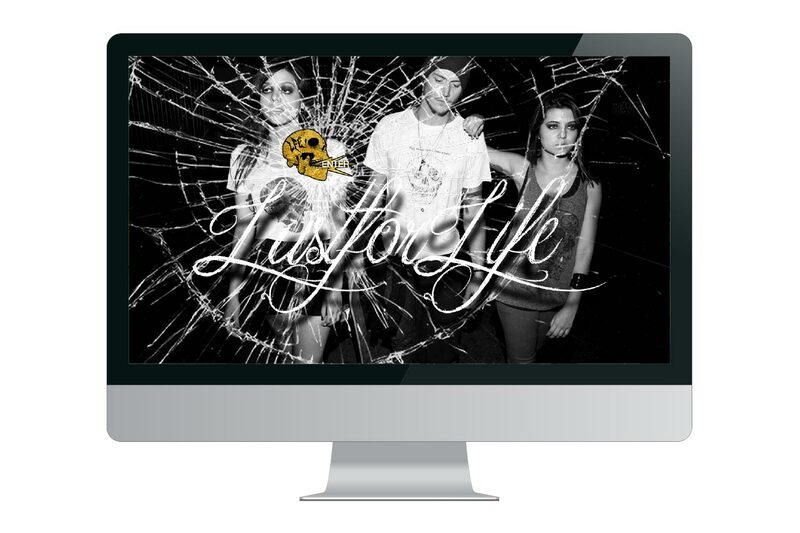 As part of the launch of the American branch of their Brazilian based clothing company, Lust For Life wanted a “flip book” style site that conveyed the unique look and feel of their brand and gave a tease of the clothing line. This was meant to be a quick branding moment before entering the actual site. I added a little parallax animation to give it a little extra wow factor. Each section of the website is basically a small region of a larger page. As the user clicks, they scroll horizontally and/or vertically from one page to the next. 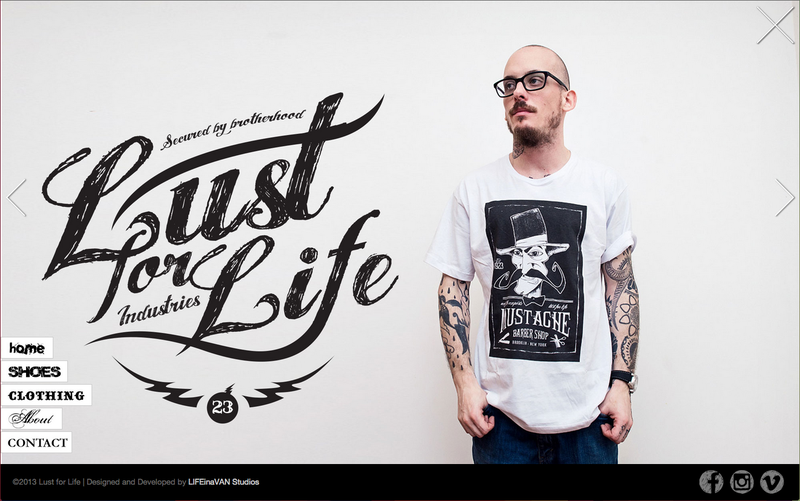 I built the site using the JQuery Full Content Slider. 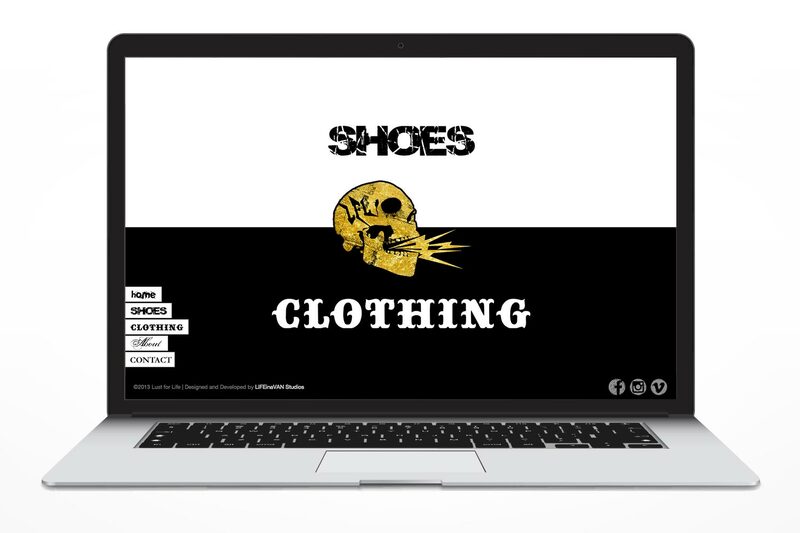 The main focus of the site was highlighting the clothing. Each of these sections is a full screen slideshow.